Pacsafe opens its flagship store in Manila! 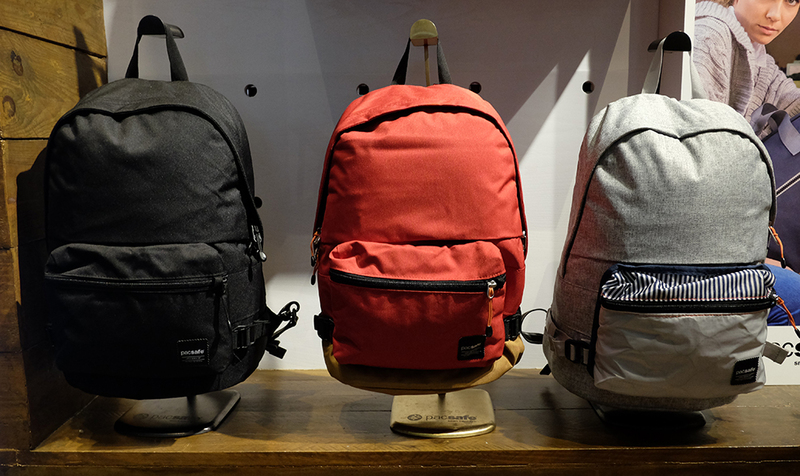 Pick pockets, strap slashers, bag snatchers and identity thieves.. what do they have in common? Well they're every travelers worst nightmare! I'm sure you've heard stories from friends losing whatever important stuff they have which instantly turns their dream vacation into a disaster. So how on earth can we protect ourselves? Of course by traveling smart! There are a lot of anti-theft bags out there but my aunt (who is obsessed with protecting her stuff, even her identity!) 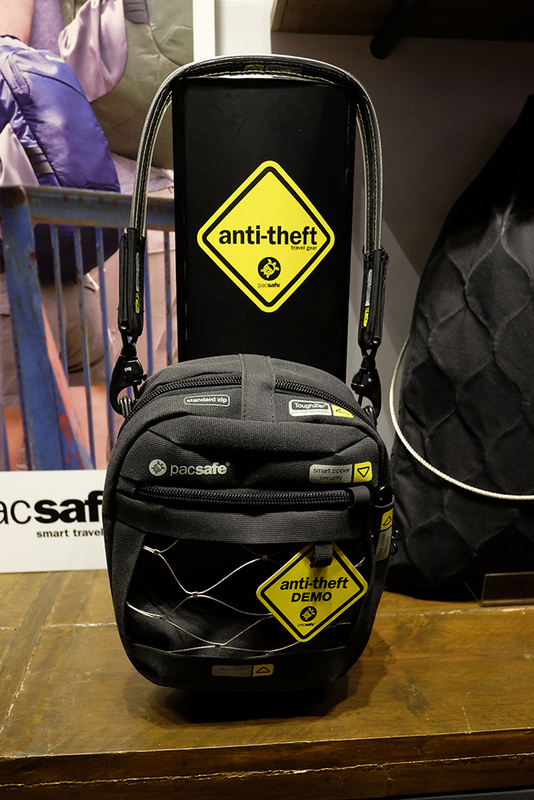 would have to agree that Pacsafe products help travelers outsmart those darn thieves. With Pacsafe products, you have the confidence and peace of mind that your stuff is secured. 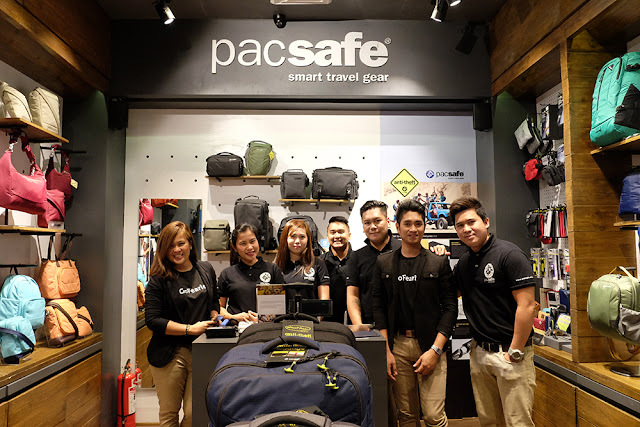 I recently attended the Pacsafe store launch in Glorietta, Makati wherein they also promoted their latest campaign #GoFearless. 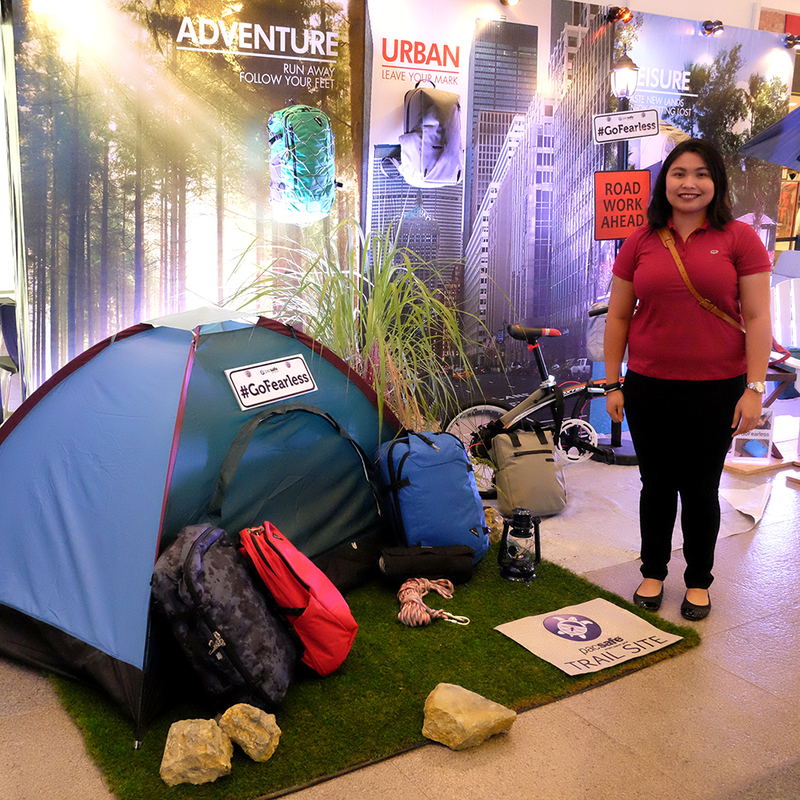 The campaign taps into the insight that everyday travelers can be their own hero with Pacsafe. Like a superhero who fearlessly fights crime, patented anti-theft technologies from Pacsafe empower travelers to enjoy invincible confidence so they can go fearless and take on the world! At Pacsafe, the sea turtle symbolises the intrepid, global traveler and as part of their community service they launched the PacSafe Turtle Fund (back in 2014). Their goal was to support the conservation of endangers sea turtles and this year they (Pacsafe Co-Founder/Managing Director Magnus McGlashan) have awarded it to the Bataan Peninsula Tourism Council Foundation, Inc. in cooperation with Bantay Pawikan, Inc.
Foundation President Ms. Victoria Garcia accepted the check worth P235,000.00, said contribution will be used for continuous development and rehabilitation of the conservation center in Morong, Bataan. She even invited us to check out the Pawikan Festival that happens every end of November! Don't you just love companies who give back to mother nature? ;) Moving forward, get your gears secured and be one of the first to shop as they open their flagship store in the Philippines. 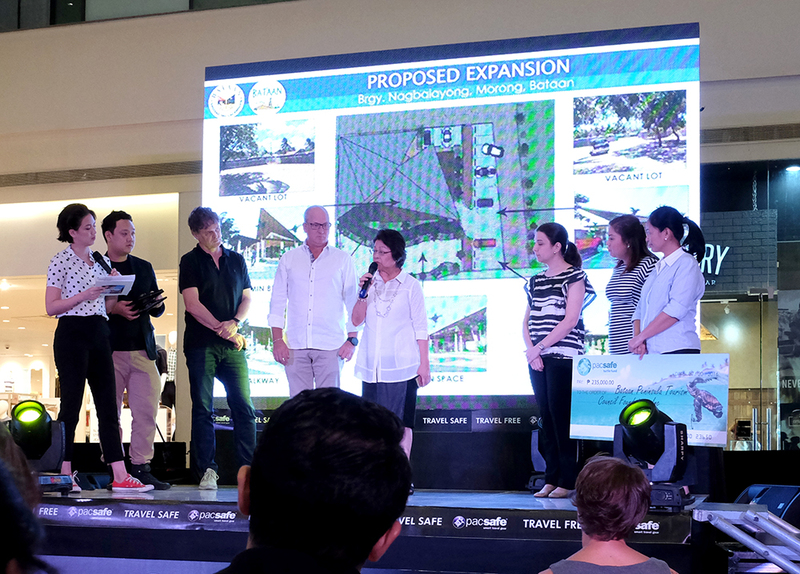 Pacsafe is located at the G/F of Glorietta 5 in Ayala, Makati.